On the heels of the American Treasure box set being released on September 28th, Tom Petty guitarist Mike Campbell of the Heartbreakers is hoping to release more archival projects in the future. 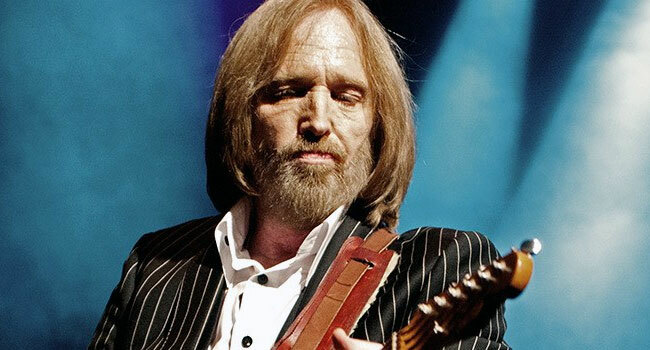 In an interview with Rolling Stone, Campbell talks about finally releasing the long-awaited Wildflowers box set Petty spoke frequently about in his final years as well as the group’s 1997 performance at the Fillmore in San Francisco. The group played 20 sold out shows at the historic theater in January and February of that year, radically changing the setlist each night. Seven songs from the Fillmore run appeared in the 2009 Live Anthology compilation, but Campbell says that’s just a sample of what’s available. The group used to record live shows on analog “here and there,” but began recording every show digitally in the last 15 years so the vault is overflowing with live recordings. However, Campbell isn’t sure what would be released as not every recording is up to Petty’s standards and include many of the same songs.